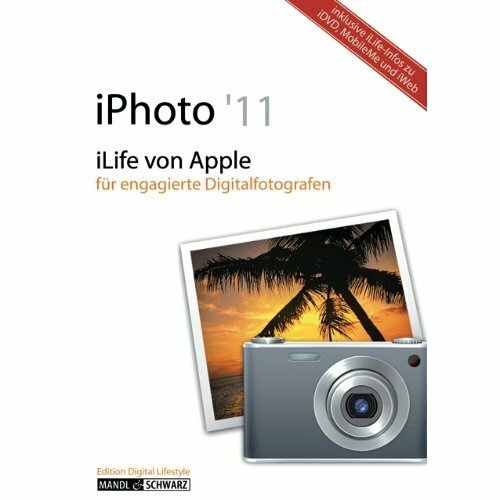 Amazon UK’s got a new book for us on iLife ’11 due in November. How convenient! That’s interesting. 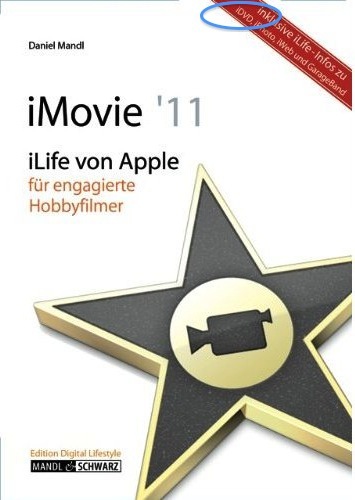 Does it mean that there are iLife apps for iOS or does it mean you can create apps for iOS with a new iLife Application? Or is this whole listing just a farce? 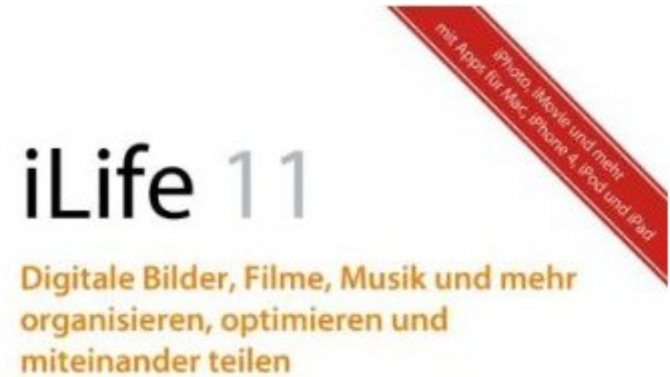 We’re expecting some new MacBooks of some sort during the next month or so, so an iLife ’11 introduction during that time would be a good fit. One more surprise/contradiction below:iDVD is also listed as part of the iMovie App even though some had written if off for dead.